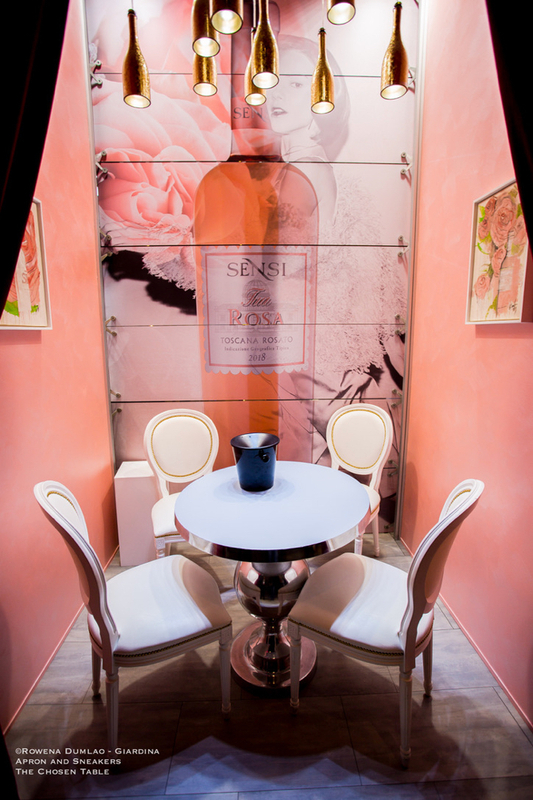 With this beautiful ancient mother-of-pearl pink English rose, the story of Sensi Vini's Tua Rosa begins. 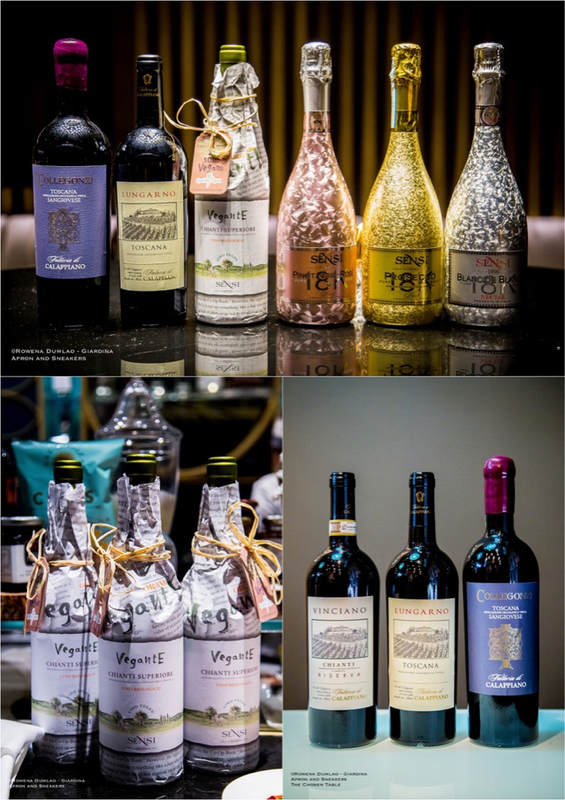 The 500-year old estate is now owned by the Sensi Family, who has been producing and bottling wines since 1890 at Fattoria di Calappiano and another wine estate in Tuscany, the Tenuta del Poggio in 100 hectares of vineyards and olive groves, principally producing Chianti wines. 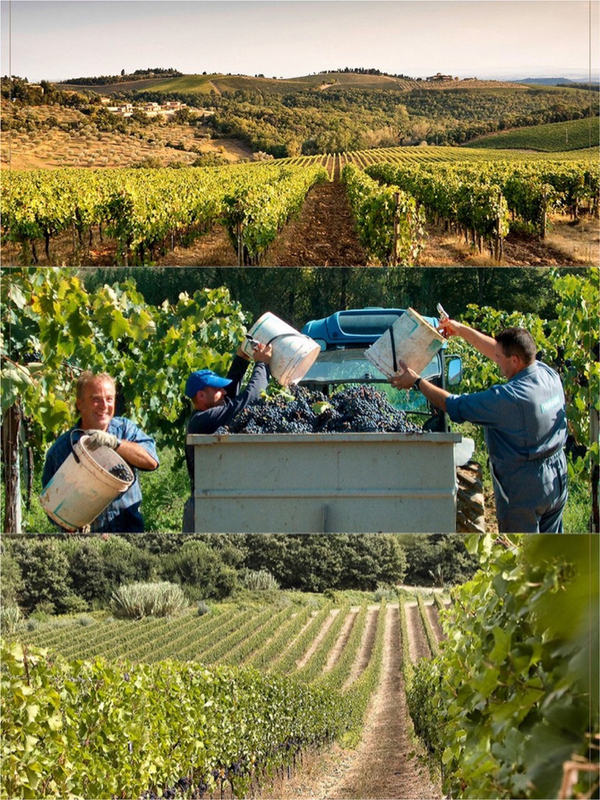 With a family history of 125 years of wine production and now on its fourth generation of family Tuscan winemakers, Sensi Vini continues to grow globally with the excellent quality stamped on their wines. In their range of Chianti DOCG wines they also have a wine dedicated to vegan drinkers. The Chianti Superiore Vegante is obtained according to the vegan philosophy which completely avoids the usage of animal-derived products in all the stages of cultivation, vinification and wine stabilization. It is certified with the symbol Vegan Quality which means that it follows the process of vegan ethics under which the wine is produced. 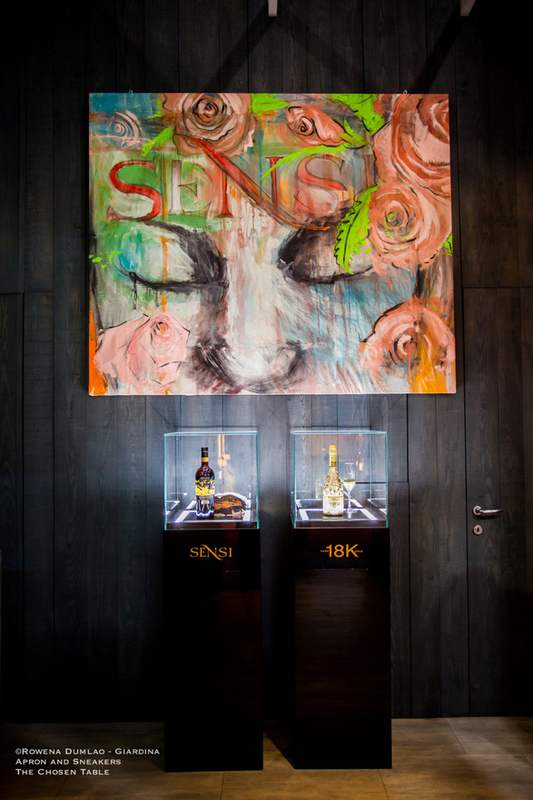 Sensi Vini is currently in the hands of the family's fourth generation, Massimo and Roberta Sensi who joined the family in 1987. Along with them, oenologist Lorenzo Landi closely follows all the wine production. In their quest for producing excellent wines from that best represents their land and philosophy, they added a new label that they dedicated to women. 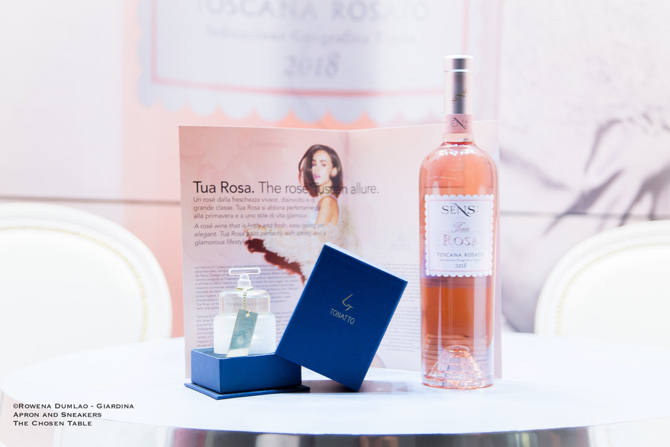 In occasion of the wine exposition Vinitaly, Laura Tonatto packaged a perfume for Sensi Vini which will soon pave way for the creation of a specially-made perfume inspired by the ancient Stanwell Perpetual rose for Tua Rosa rosè wine. 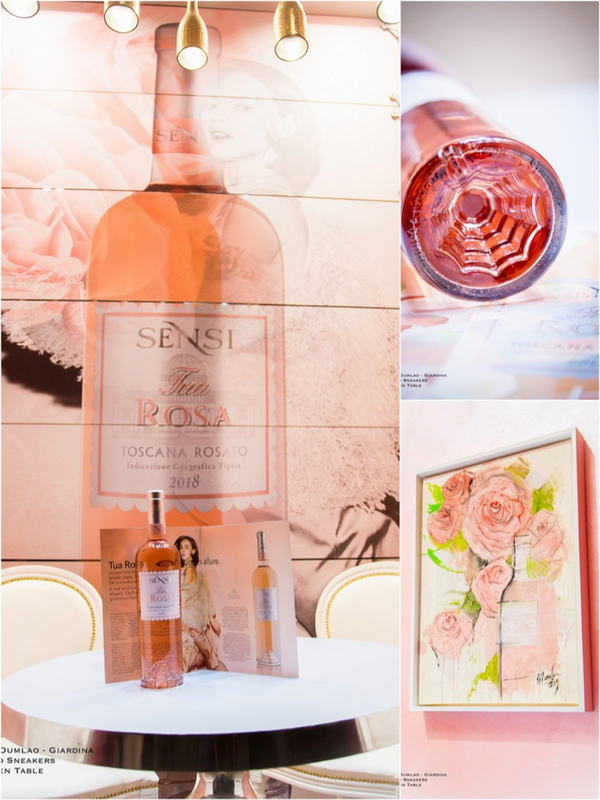 Tua Rosa, Sensi Vini's rosè wine, has a soft blush rose color obtained from light pressing of the Sangiovese grapes, Tuscany's king of the Tuscan vineyards. Tua Rosa is aged in stainless steel which permits the grape variety's fruity and floral aromas to dominate the senses. Hints of grapefruit, citrus fruit, fresh aromatic herbs and rose permeates the nose while palate is graced with freshness and delicate aromas of fruits and flowers as it ends with hints of peach, sweet plums and blackcurrant. It is the kind of wine that calls for simply cooked seafood or refreshing aperitif this coming warmer months. 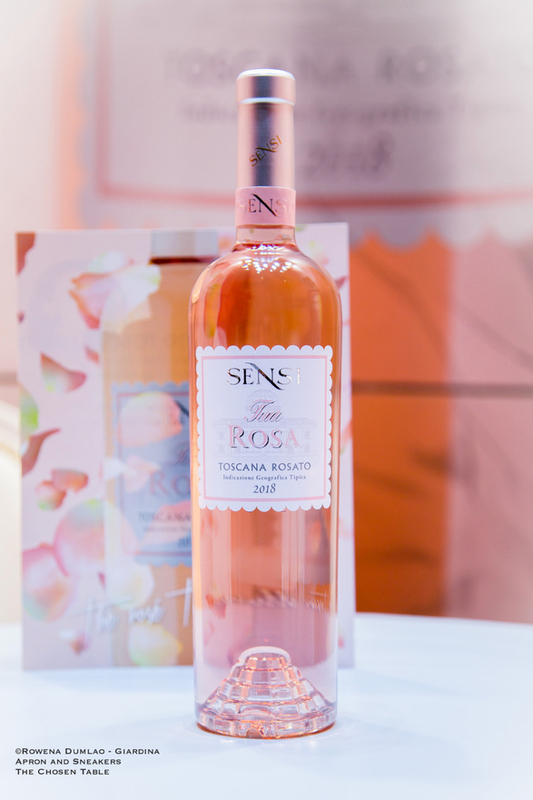 Bottling the fragrance and flavors of this rose doesn't end with the wine because Sensi Vini is collaborating on a future project with a Turin-based perfume maison, Tonatto Profumi to create a special perfume that celebrates Tua Rosa. The future collaboration with the perfume maison is for Laura Tonatto to create a perfume that epitomizes the ancient Stanwell Perpetual rose that fills the air of the Fattoria di Calappiano. Sensi Tua Rosa 2018 will be available in the market soon.